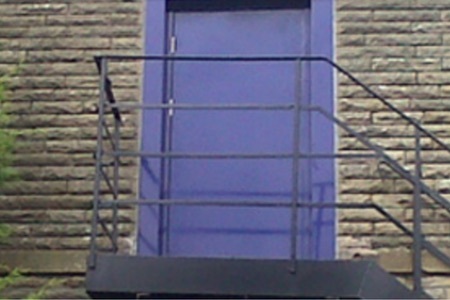 We manufacture and install bespoke steel doors of all types to meet your specific security and entry access requirements. 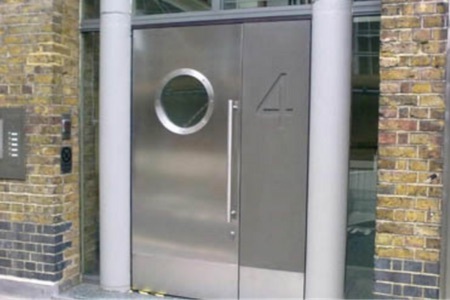 From steel entry doors for communal areas to high security steel doors for banks and vaults, we provide bespoke security solutions with our wide range of heavy duty, durable and aesthetically pleasing steel doors. Because all our steel doors are manufactured exactly to your requirements at our factory in Shaw by skilled men who have been in the industry for over 25 years, you can be assured your Bethcore steel door will exceed your expectations.